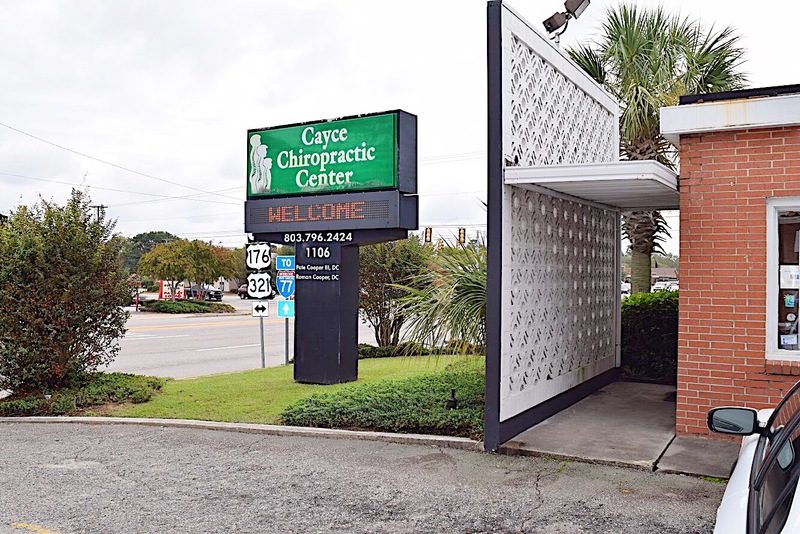 The doctors at Cayce Chiropractic Center are dedicated to helping you and your loved ones get out of pain and stay healthy so you can focus on enjoying your life! We offer transparent and affordable prices so you never have to worry about hidden fees. Back pain, arthritis, sore muscles, accidents, or just want to feel great? We will do our best to help you. Here at Cayce Chiropractic Center we offer reasonable upfront pricing with no gimmicks or hidden fees. We do not engage in high pressure sales or scare tactics. We do not push excessive care plans or offer prepayment plans. The doctors provide a hands on and thorough treatment that is tailored to the individual needs of each patient. In short, we treat people the way we would like to be treated. The doctors and staff are very considerate of your time and do everything they can to minimize waiting time, and patients always get treated on the first visit, unless there is a need to be referred out. 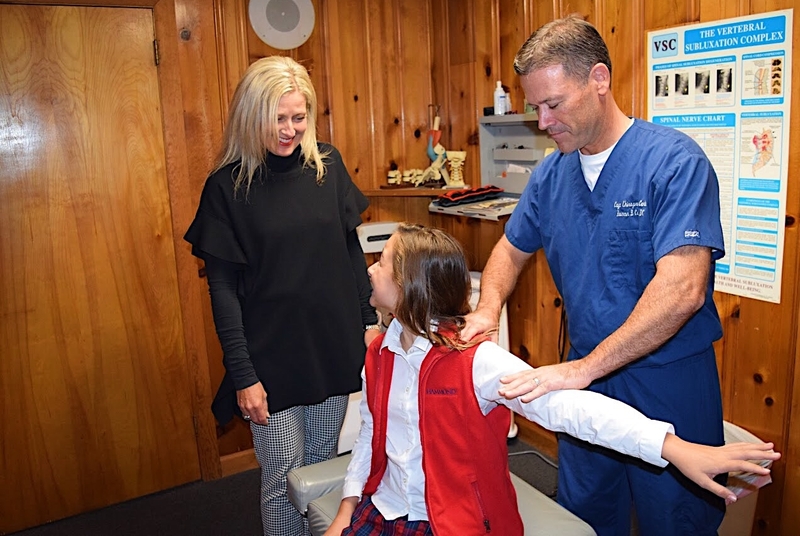 Chiropractic is a natural and drugless healing profession that focuses on aligning the spinal column to relieve nerve pressure and abnormal pressure on the surrounding soft tissue of the human spine. Aligning the spinal bones will help the body to feel and function better. Chiropractic treatment does not involve adding or taking away from the body so it is very safe. We work with what is already there to try to promote healing. Give chiropractic a try before opting for surgery or a more invasive form of treatment. I’ve been seeing Dr. Pate for over 10 years! He is an amazing doctor and very easy to talk to. I always feel so much better after a visit. I have literally crawled into his office after hours… Dr. Roman has always put me back together and would have me up and going in no time. I Thank God for him each and every day. The two Roman brothers are amazing chiropractors. They are friendly, professional and kind. The entire staff are so helpful and very genuine. . .
Been going here for over 15 years. Awesome doctors! The Best. Quick appointment – Always leave feeling better! Great chiropractic care! This is a very professional staff that knows how to take care of you! I have literally crawled into his office after hours… Dr. Roman has always put me back together and would have me up and going in no time. Our office has ample parking. We are conveniently located next to Krispy Kreme Donuts. Our office has ample parking and is conveniently located next to Krispy Kreme Donuts.